What is an Opioid? You've heard of brand names like OxyContin, Percocet, and Vicodin- also known as hydrocodone, oxycodone, and fentanyl. These are all examples of opioids, and the umbrella spans beyond the doctor's office to street drugs like heroin and beyond- but no matter the substance or the reason, Shelby Oaks Recovery Clinic wants to help you recover. Compulsion to obtain and use opioids, even despite social and physical consequences. 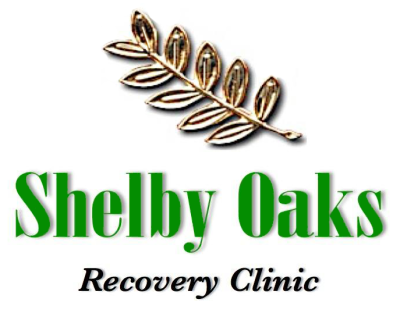 Located at 1688 N Shelby Oaks Drive Memphis, TN, Shelby Oaks Recovery Clinic provides private, compassionate services for individuals coming from Tennessee and surrounding areas, all the way to Mississippi and neighboring areas. Here at Shelby Oaks Recovery Clinic, we are committed to helping individuals with overcoming their opiate addiction and being able to welcome in clients with compassion. We provide an individualized approach to gain a full understanding of their background and what started the issues. We are all about helping individuals walk through this process hand-in-hand, and move forward to a happier, more positive, and more productive life. For us here at Shelby Oaks Recovery Clinic, it's not about judgments and figuring out what's wrong. It's not about using our clinic specifically, but about helping people who want to help themselves in general. Even if you'd like to explore other options, after a brief consultation we can help you identify the first steps to take toward recovery. 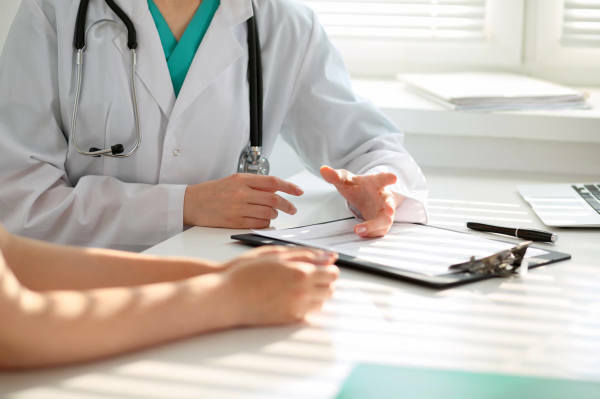 Your health is the most important part of the diagnostics and we know all about the social stigmas attached to these issues- with a discreet location and the ever-present promise of doctor-patient confidentiality you can feel comfortable that we here at Shelby Oaks Recovery Clinic are truly here to help.